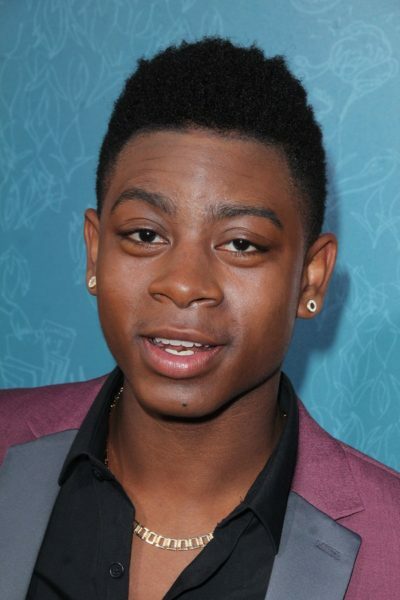 RJ Cyler is an American actor. He plays Billy, the Blue Ranger, in the 2017 film version of Power Rangers. RJ’s paternal grandmother was Diane Cyler (the daughter of Elton Cyler and Laura Mae King).